Boxing Day's still on at Gap, and if you haven't shopped it yet, trust me, you're going to want to take a look. The savings here are huge!! They've got up to 75% off markdowns PLUS you'll get an additional 40% off everything (including markdowns) with the code GAPBOXING. I've had my eye on this Stripe Crewneck Pullover Sweater Tunic but didn't want to pay $74.95 for it. But now I can get it for just $26.99 with the code. How amazing is that?! And if you've got a little one who's already lost their snow pants as my little guy has - you can get these toddler Half-Zip Snow Overalls as a replacement for $35.99. Which is a lot less painful than paying the original $94! Don't wait, the code is only valid until December 30, 2018 at 11:59pm PT. The Gap Boxing Day is almost here! In the past we've seen great deals like up to 45% off your purchase and like usual, shipping is free on orders over $50. We're predicting more of the same savings for 2017, with added treats like daily deals!  Usually right before Christmas, Gap adds hundreds of new items to its sale section and cuts their previously reduced items. I guess with the new year right around the corner, it's out with the old and in with the new! We will be throwing updates here the second we get our hands on the Gap Boxing Day deal leaks. That is what makes this sale so good. Sometimes Gap has great coupon codes but the sale section lacks variety. With this sale, you can count on their sale section including hundreds of items in every category: women, children and men! What I like the most about Gap and its sister brands is that there really is something for the whole family. I'm always ordering for the whole family. Turns out, with growing kids, someone always needs something. As per usual, the shipping is free on purchases over $50 and is $8 on orders under the $50 minimum. Returns are also free which is great for first time buyers on Gap Canada online that aren't sure of their sizing. You can see even more coupon codes for The Gap in our Bargainmoose forum. Moosers, what deals are you looking for on this Boxing Day?